We are very excited to announce that Ofixu has partnered with revolutionary car rental platform Drivy for a win-win offer! 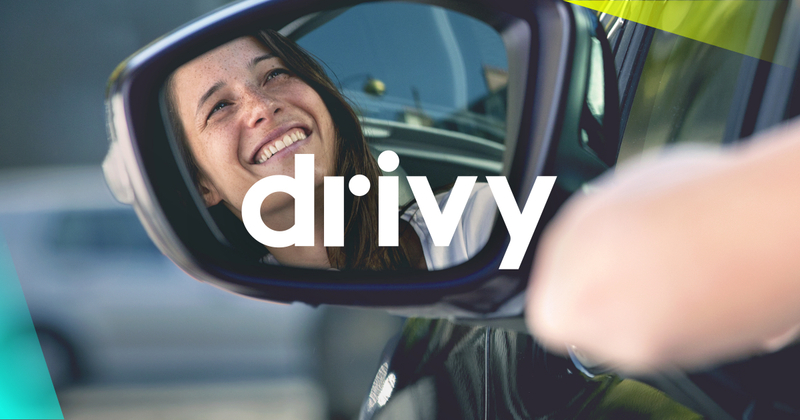 Drivy offers drivers the best alternative to owning their own vehicle whilst helping car owners reduce their costs. Drivy is a community of neighbours and travellers who share their cars and like to use resources in a more intelligent way. These days most cars just sit there underused in a parking space. Drivy enables car owners to list their vehicles on one simple to use platform allowing people who need a car, to rent a vehicle and return it later. What makes Drivy different from anybody else? The Drivy concept is very similar to Ofixu. Drivy embraces the concept of the sharing economy and believes that everybody can earn additional income on under-utilised assets. Like many startups Drivy faced the same issue, could their business prosper? The answer was yes. Drivy put their brilliant business model into practice and their concept has already proven very successful in France, Spain, Germany, Austria and Belgium, due to this success they’ve now expanded into the UK! What does this mean for Ofixu users? To celebrate our new partnership, Ofixu users can now claim £40 off their first rental with Drivy! Are you a freelancer? Do you need an office for a day? Do you need a car to travel somewhere for business use? Then Drivy is perfect for you! Take advantage of this offer by clicking here. This offer is valid until 31st of May 2018!